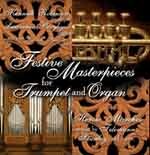 Patrick was asked by Mr. Robinson to appear on his debut classical CD for trumpet and organ. Here is a sneak preview of the three pieces that Kenneth and Patrick played on. "The idea for this album was conceived in June of 2003 while on tour with Maynard Ferguson. Standing in front of a tour bus, on one of many nights on the road, Ed Sargent and I viewed this project as exciting and due. The idea was for me to write, record and produce my first solo album showcasing some of the many styles and instrumentations that I love. When the concept became a reality in August of 2003, I was blessed to record with many of my favorite musicians for three days at AAM Studios in Pittsburgh. In the months following, I was then privileged to work with the best production team I've ever known. It hasn't been easy, but nothing worthwhile ever is. The best thing in life is to love what you do. This is what I do. I hope you dig it." 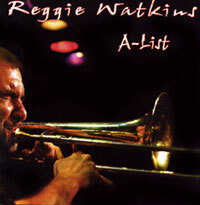 Patrick was one of the musicians that had the honor and privilege of playing on this new debut CD for Reggie Watkins. Here are some clips of the three charts that Patrick played lead trumpet on. 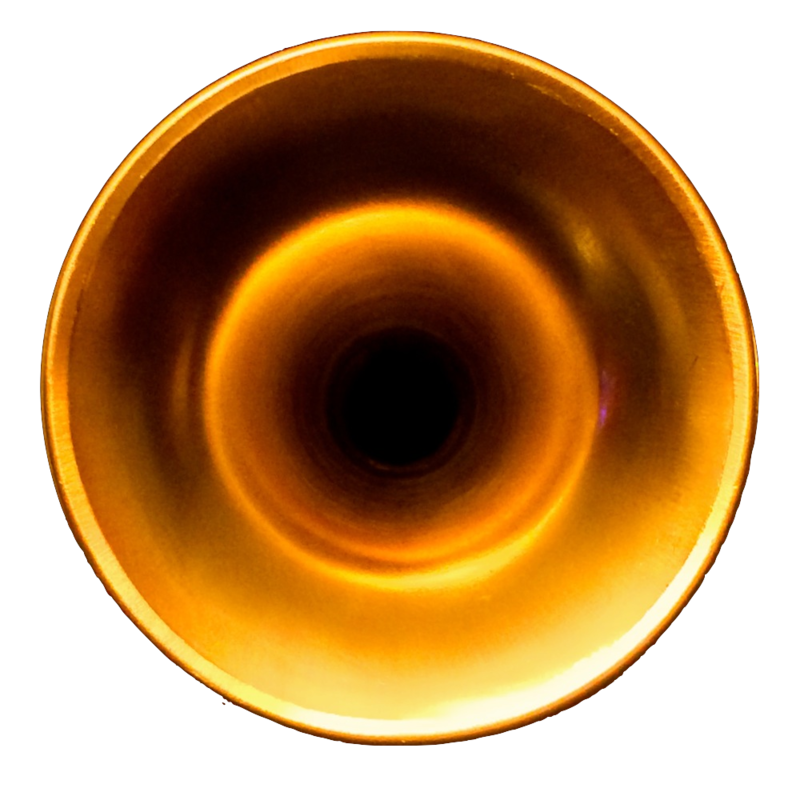 Patrick was Maynard Ferguson's lead and feature trumpet player from June 23, 2000 - August 23, 2006, when Maynard passed away. 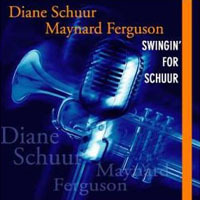 Here are some audio clips of Patrick playing lead & solo trumpet on the Dianne Schuur and Maynard Ferguson CD, Swingin' for Schuur. For almost three years, Patrick was the lead trumpet and feature soloist for the world famous Glenn Miller Orchestra. 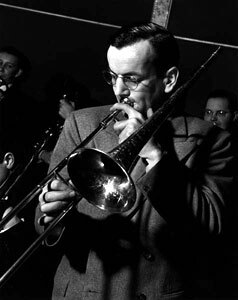 Here are some rare audio clips of him playing three different trumpet features. For a span of four years, Patrick had the opportunity to play lead and solo trumpet for the legendary Lionel Hampton. 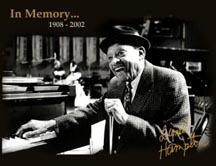 Here is a rare audio clip of Patrick and the Lionel Hampton Big Band. 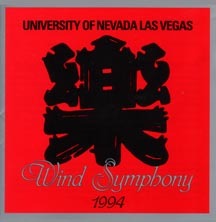 Patrick performed a piece called Report with the University of Nevada, Las Vegas Wind Symphony at the College Band Directors National Association conference in Reno, Nevada on Thursday, March 17, 1994. Here is a chart that our friend, Anthony Marentic, arranged for five trumpets. Richard Little decided that we should record it, so we did! 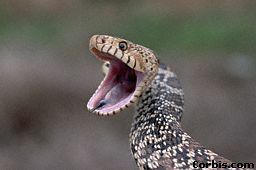 We hope that you enjoy Venom!